Q: What is a Martingale? A: A martingale is a clasp-free collar that slips over the dog's head and prevents dogs from slipping out of the collar. These are very useful for breeds that have a similar neck and head size, such as: Greyhounds, Whippets, Dobermans and Pitbulls. If the dog attempts to back out of the collar it will tighten against the neck to prevent the dog from escaping. Q: Is a Martingale the same as a choke collar? A: No. A choke collar has no restraint and when pulled it will continue to tighten around the neck of the dog. Martingale collars can only constrict around the neck for a limited distance. This makes them a humane choice. Q: How do I order a Martingale? A: You may select a Martingale collar in the drop down menu under every collar choice, with the exception of the ...And Friends collection. Once you have selected the width of the Martingale you must add the length of your dog's neck so that the collar is fit appropriately. Click here to shop for martingales. Q: Are True 3-D Charms only available as pets? Cannabinoids are a group of chemical compounds present in all animals (except for insects) and in the plant genus cannabis, which includes both hemp and cannabis. When found in plants, these are known as phytocannabinoids (phyto means plant). Hemp based phytocannabinoids offer a wide range of therapeutic applications but without the psychoactive properties of THC, which is found in cannabis and medical cannabis. Hemp contains more than 80 cannabinoids and less than .3% THC. The prefix Phyto means plant. Phytocannabinoids are cannabinoids derived from plants. 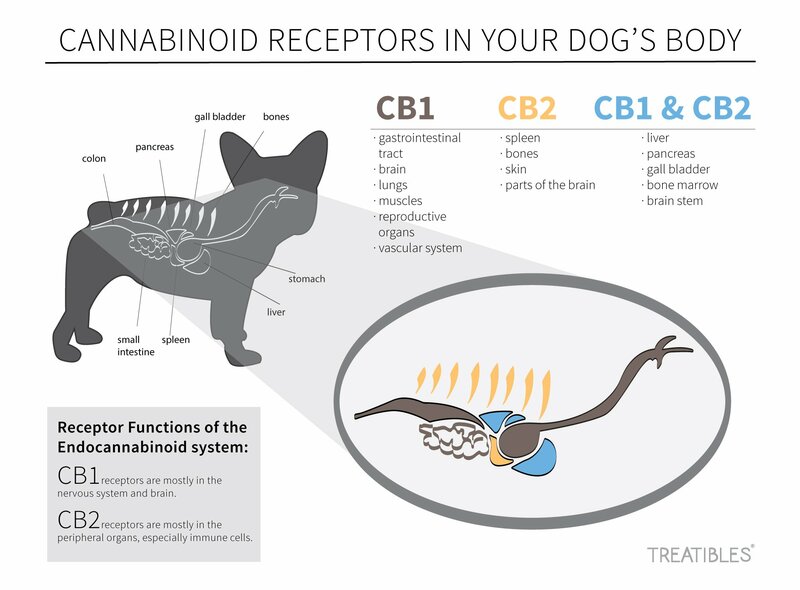 All animals have an endocannabinoid system that assists in maintaining the physiological, neurological and immunological systems of the body. If there is a deficiency of endocannabinoid production, the system’s multiple receptors will utilize the addition of phytocannabinoids to help create balance and provide support for relaxing, repairing or restoring. Naturally occurring phytocannabinoids are important for the overall health of both human and non-human animals. 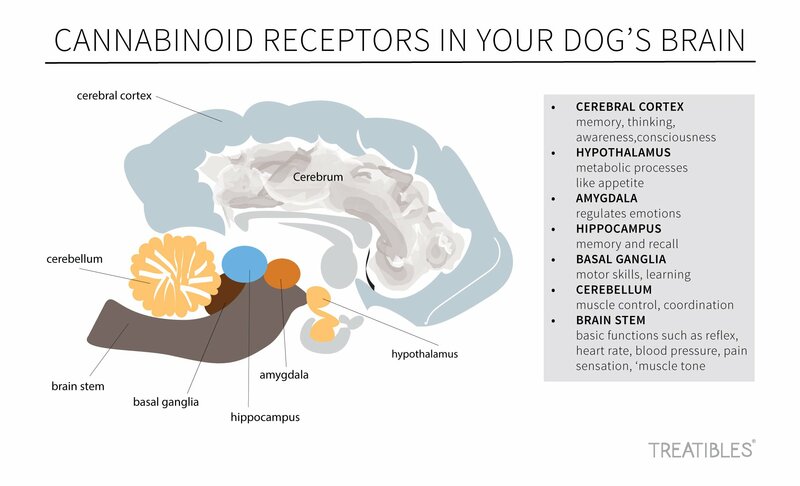 Dogs are especially responsive to phytocannabinoids as they have the highest concentration of cannabinoid receptors in their brain and bodies compared to other animals, including humans. If you have any additional questions, please contact us at info@realbigpuppy.com or 740-513-7308. We are happy to assist you with all of your puppy needs.